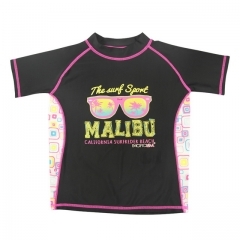 Keep little boys protected from the sun during a long day of swimming with this comfortable rashguard top. 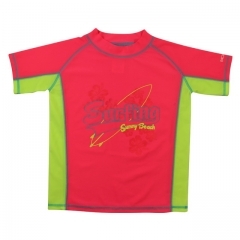 Rash guard with sun protection for infant and kid boys. 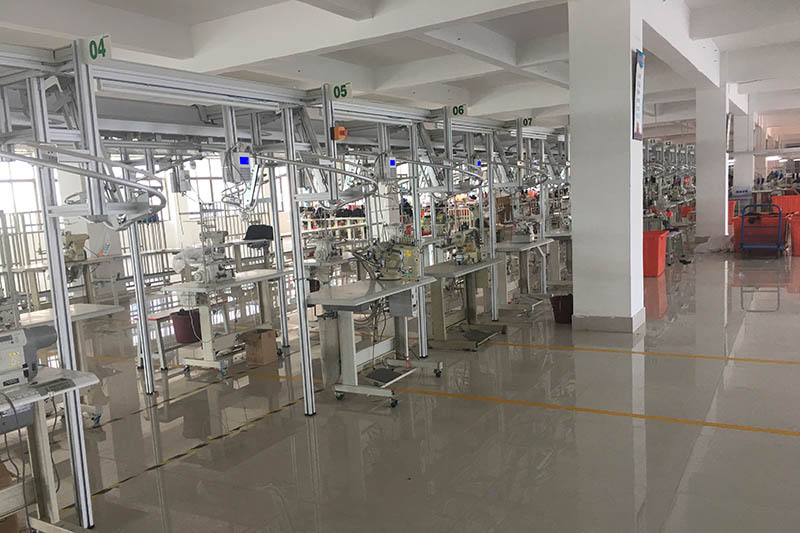 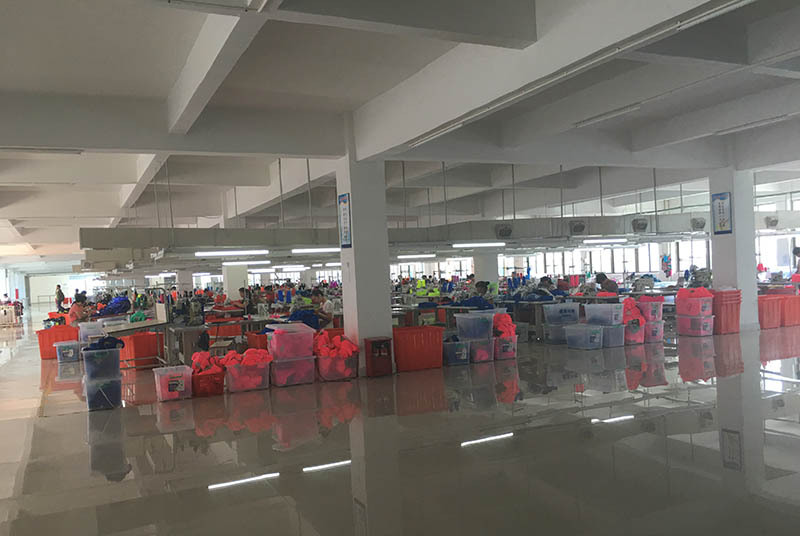 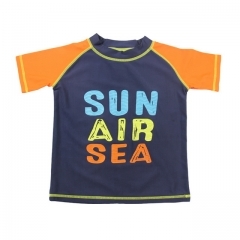 Fit, safe and comfortable! 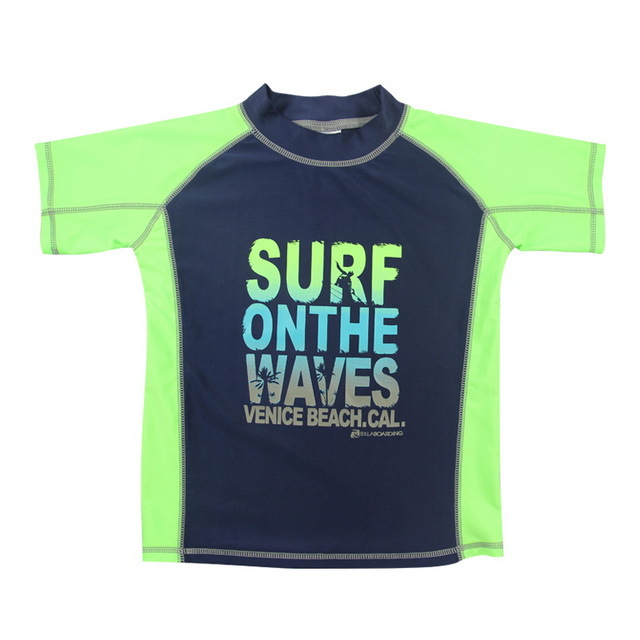 Boys rash guard shirt made of UV-blocking fabric,comfortable and perfect. Boys rash guard tee UV-blocking fabric comfortable and perfect for all related beach activities . 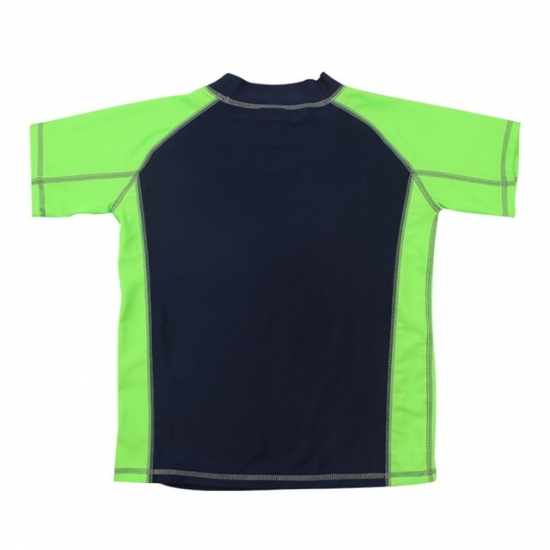 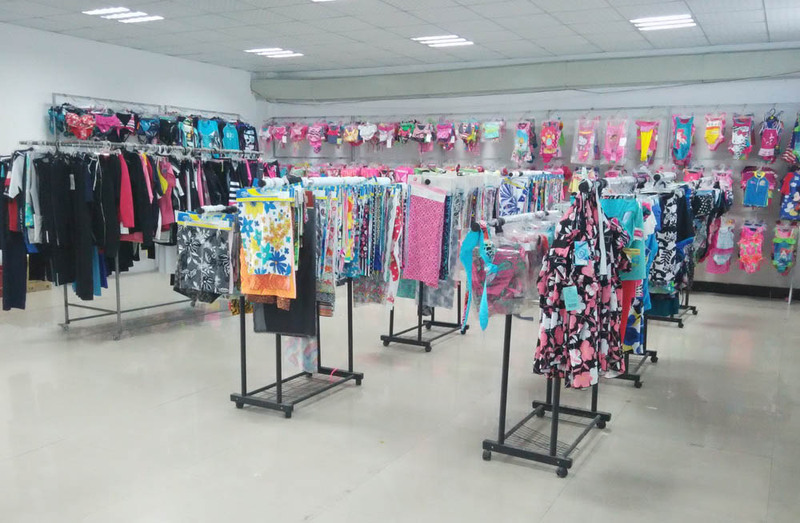 Rash guard shirt for boys,good elasticity,and strong resistance to chlorine.